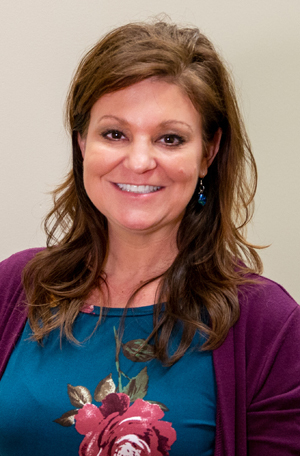 The Tranzonic Companies has hired Linda Miller as vice president of human resources for its locations across the country, including the national firm’s facility in West Knoxville. Based in Cleveland, Ohio, The Tranzonic Companies has been in business for more than 90 years and manufactures and distributes wiping cloths, personal hygiene products, textiles, washroom supplies and accessories, wiping and cleaning supplies, and safety products. The West Knoxville facility, located off Hardin Valley Road, is the largest manufacturing and distribution site for The Tranzonic Companies. Miller, who oversees human resources for eight locations and more than 500 employees across the United States, is based in Knoxville. Power Systems, Inc., a global provider of health, exercise, sport performance and fitness equipment in Knoxville. Miller has been a part of the Knoxville community for 17 years. She has served on the board of the Humane Society of the Tennessee Valley, is active in the animal rescue and transport initiatives in the Southeast and has adopted more than eight shelter animals.